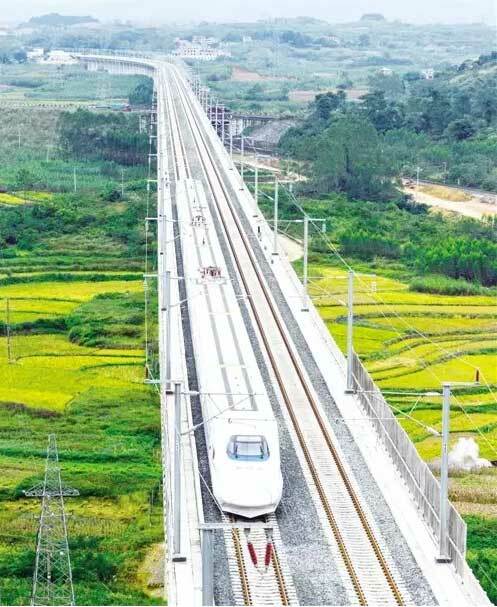 A CRH bullet train passes over a viaduct in Longan county, Guangxi on a trial run on Dec. 3, 2015. China boasts world's largest high-speed railway network, amounting to 19,000 km and accounting for 60 percent of world's total. In addition, the scale under construction is larger than the combination of the whole of the rest of the world. 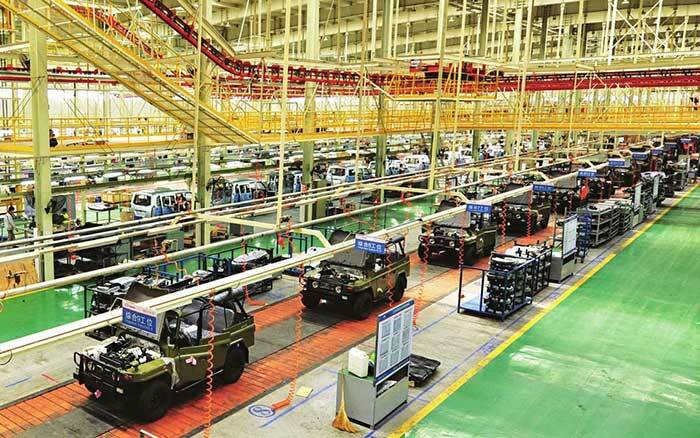 The assembly line of the North China (Huanghua) auto industry base of the Beijing Automotive Group. For commercial vehicles, Chinese domestic auto brands have 90 percent share of the domestic market and 50 percent in the world market. According to a report on China Initial Quality Study 2015 (IQS) released by JDPower, the overall quality of the new cars has an average score of 105 PP100 (problems per 100 vehicles) and Chinese brands and international brands score 120 PP100 and 98 PP100 respectively, a reduction of 14 percentage points in difference compared to the year 2014. 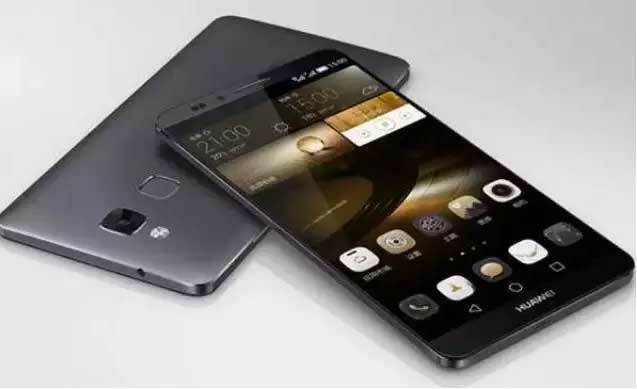 During the Twelfth Five-Year Plan (2011-2015), the share of domestic-made mobile phones in the domestic market increased to 80 percent in 2014 from 37 percent in 2011. Meanwhile, its portion worldwide soared to 40 percent in 2014, compared with almost zero in 2011. 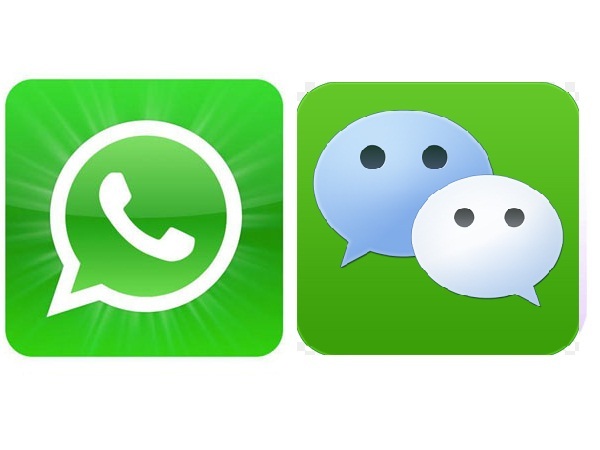 Out of the world's 2 billion shipments of mobile phone chips, 560 million are from China. Several Chinese TV manufacturers and electronic suppliers have joined South Korea’s LG Display and LG Electronics to form an OLED display technology alliance on Sept. 16, 2015. Later Skyworth launched its 4K OLED TV in the Chinese market. Hisense launched China's first independently-developed image processing chip in November 2015, which means the company can challenge Samsung and Sony. 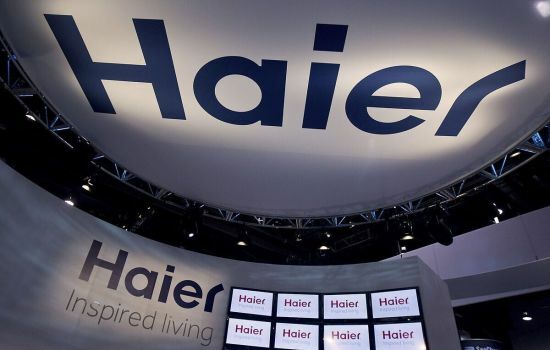 It also indicates that China made another major achievement for its strategy of Core Electronic Devices, High-end Generic Chips and Basic Software. Of every 10 unmanned aerial vehicles sold in the world, seven are from China. Shenzhen Dajiang Innovation Technology Co. was called "the first Chinese enterprise leading the world in major consumer products" by the Wall Street Journal. 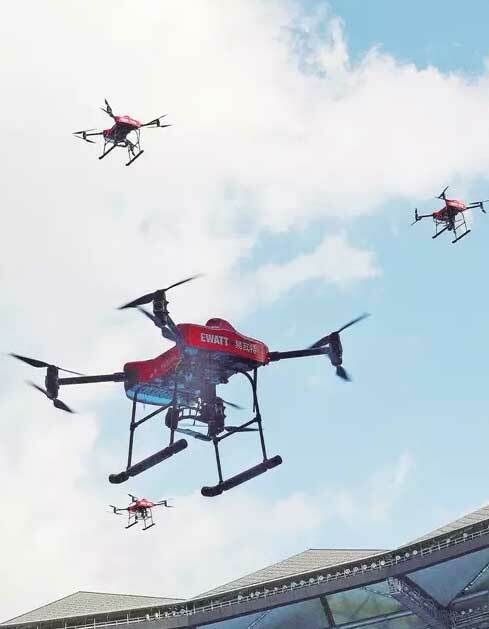 In the first eight months of 2015, the export value of Shenzhen's drone makers amounted to 1.57 billion yuan, surging 23.1 times more than the same period of the previous year. 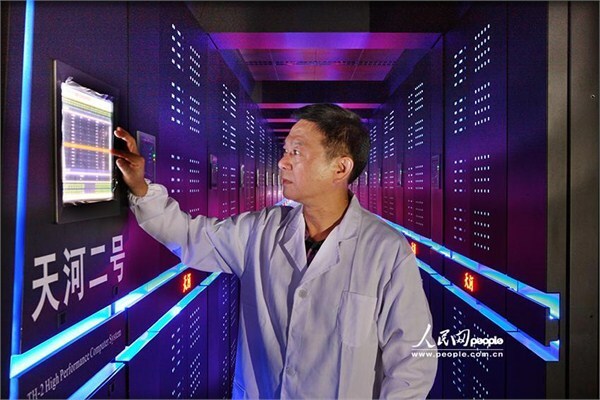 China's Tianhe-2 retained its position as the world's most powerful supercomputer for the sixth consecutive time, the biannual Top500 list showed on Nov. 16, 2015. 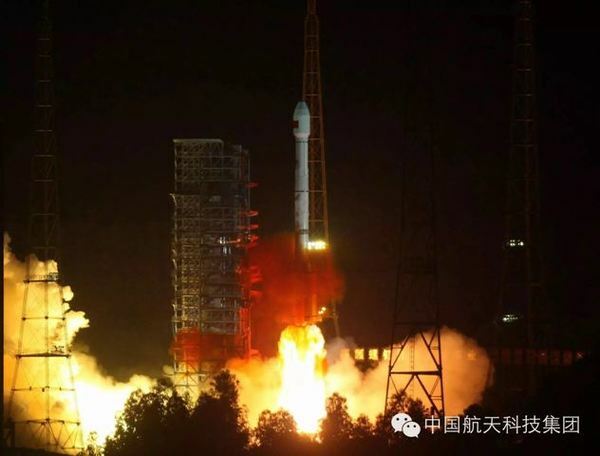 China made "a great leap" to 109 systems, surpassing Europe and Japan and ranking second. In 2015, a rendering of Guinea's largest hydropower project, the Keller Tower project, appeared on Guinea’s new 20,000-franc note issued in 2015. 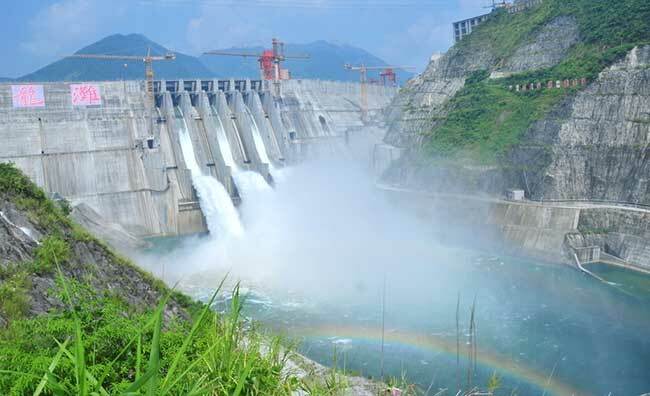 The project is being built by China International Water Conservancy and Electric Power affiliated to the China Three Gorges Corporation.